for our exclusive lake property search! Buying or selling a Lake home? 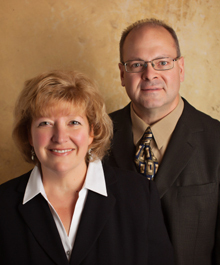 Doug & Lori are the right agents for you! Having built & lived on Okauchee Lake since 2002, they have the knowledge & experience you need. Click here to view our new 3D Tour & Drone Flyover technology!